Welcome to CLS collection of Chesterfield leather club chairs. We offer a wide selection of Chesterfield lounge furniture made from the finest leather and available in a choice of colours. 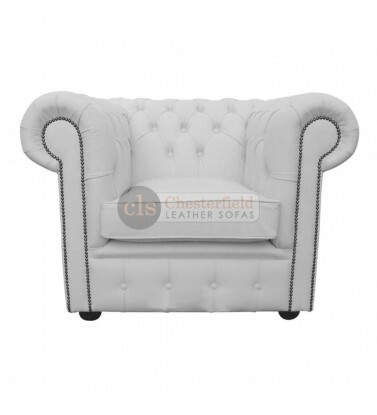 Chesterfield club chairs are exceptionally popular and there is no mistaking the Chesterfield style. As with all of our Chesterfield sofas and chairs, we offer fantastic savings on the Chesterfield club chairs with 50% off the RRP. We offer the best value on Chesterfield furniture in the UK and all of our chairs and sofas are manufactured to high quality standards by our team of highly skilled craftsmen. If you have found the Chesterfield club chair you want from the below collection you can order online or come and try this out before you buy in our showroom. If you would like more information you can contact us on 0800 085 1422. At CLS we make it easy to find your perfect Chesterfield club chair. We don't charge over the odds for our genuine leather furniture, yet there is absolutely no compromise on the build quality or the attention to detail that is put into every leather club chair we build. 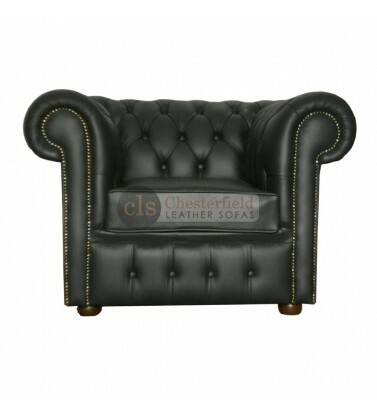 Add timelessly classic furniture to your home with a great value leather Chesterfield club chair from CLS. 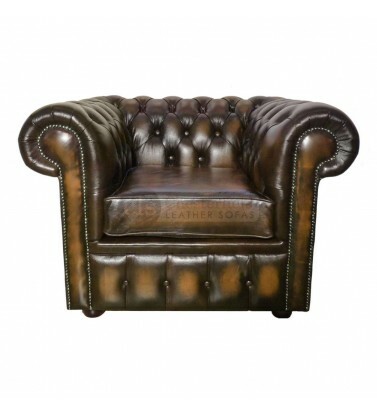 Chesterfield Club Chair Armchair The Chesterfields are hand made in the UK by skilled craftsmen and..